As per previous years HPE have decided to pre-announce their storage news before HPE Discover starts in a couple of weeks. There are a number of announcements on different product ranges, so let’s step through each in turn. HPE have today announced the 9000 series 3PAR. This is not a replacement for any existing 3PAR but rather an addition to the line-up. As the name suggest this model will sit between the 8000 and 20,000 series. Today the 9000 series consists of a single model the 9450, this is an all flash model and scales up to 4 nodes. The 9000 series runs off the existing GEN 5 ASIC like the other current batch of 3PAR models and will continue to use the same OS, so the management experience and range of data services will be familiar. 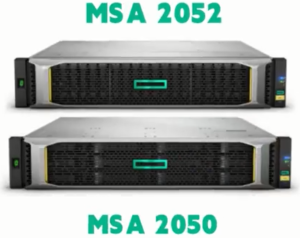 Also like other models the 9450 will come with all data services enabled and be available on the HPE 3PAR Flash now scheme, which allows a 3PAR to be consumed without a large upfront const. The 9450 essentially fills a gap in the portfolio for the requirement of a larger more high performance flash system but not crazy big i.e. 20,000. HPE advise the system can deliver up to 1.8M IOPs and a max capacity of 6PB. The new models will continue to support data services such as SSD read cache, thin provisioning and tiering. 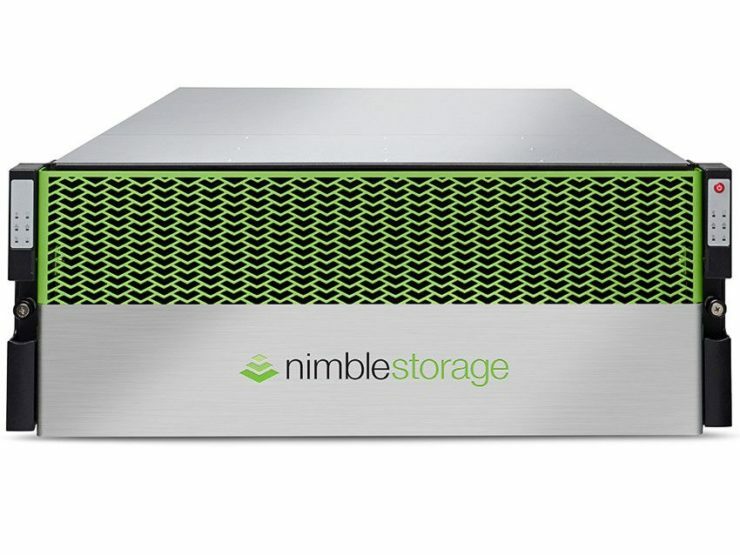 With the Nimble acquisition just closing, the upcoming HPE Discover event will be the first Discover to view the systems and time to announce that Nimble storage can now be purchased through HPE partners. Nimble have a wide range of products for what is a relatively young company. In terms of actual storage products they offer both all flash and hybrid systems. Last week at VeeamON they announced the secondary flash array. A hybrid flash system with enhanced dedupe, intended to be the target for backups. 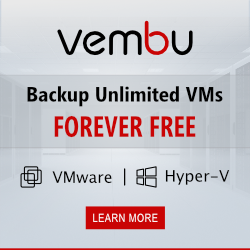 Since the system is more powerful than traditional backup storage it lends its self to environments where backups are not only held but actively worked with like in a test and dev environemnt. 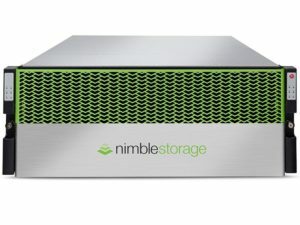 They also offer block based storage that can be consumed by the cloud and Infosight which gathers a wealth of data from all Nimble storage arrays to enable predictive analytics. The reach of Infosight is beyond the array it’s self and can assist with application related issues. Nimble advise 54% of problems resolved are outside of storage. 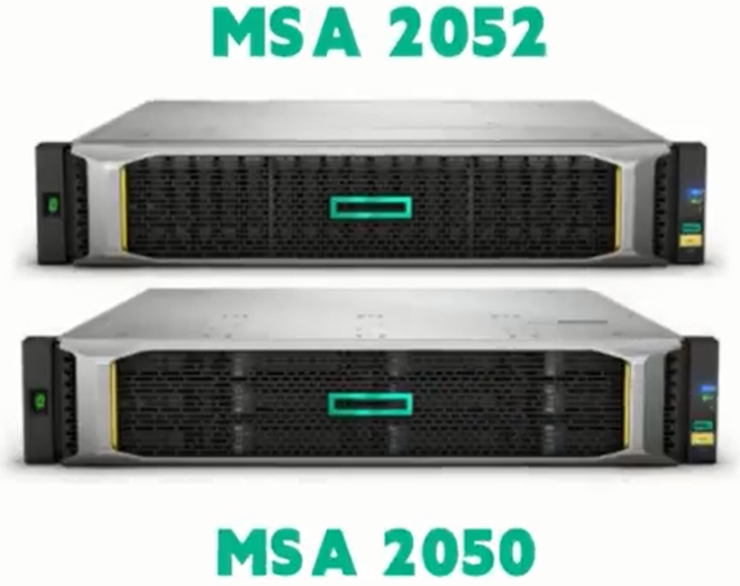 This blog post on the official HPE Storage blog has a bunch of videos that cover off the announcements. Hi, yes i’ve also heard that the StoreOnce cloud addition needs the StoreOnce software version 3.17 hopefully coming august/september. A colleague of mine was asking HPE for StoreVirtual since it’s not on the focus storage anymore. They seem to be a bit tight lipped about this subject, though the OS version 12.7 was just released some days ago. Waiting to see what OS support this will have.